12inchLP, Lim1810, 4x insertkarts, special and unreleases material, RARE!!! called 'Catharsis', 'Isolation', 'Resurrection' and 'Transformation' and a printed inner sleeve. 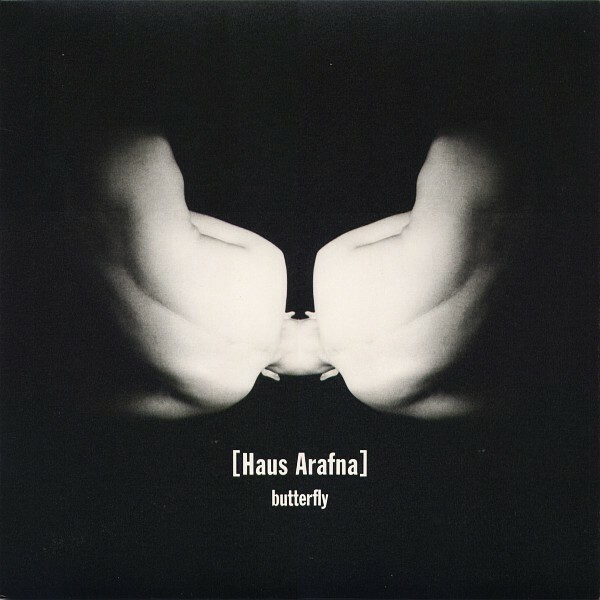 Customer evaluation for "HAUS ARAFNA - Butterfly CD (2003)"